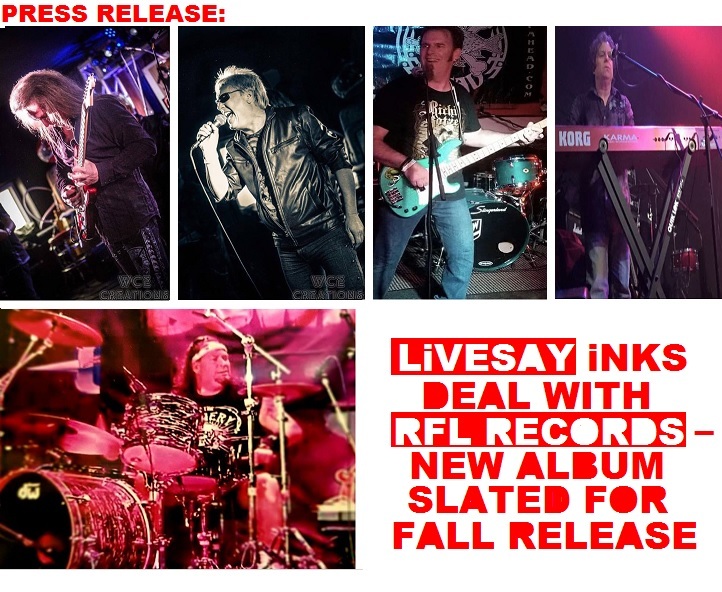 "ROCKWiRED PRESS RELEASE: LIVESAY | LIVESAY INKS DEAL WITH RFL RECORDS � NEW ALBUM SLATED FOR FALL RELEASE "
IVESAY, the Melodic, Power Rock band from New York, NY, has signed a worldwide record deal with Pittsburgh based, RFL RECORDS. A longtime staple of the Neo-Classical regime, LIVESAY are about to unleash a new album to the masses that will embrace the bands past and throttle in a new and exciting future. LIVESAY is a prime example of a band that has flown under the proverbial radar and has self-sustained 4 incredible albums - LIVESAY - S/T (1996), DARKEST HOUR (2000), AWAKEN THE GIANT (2010) and FROZEN HELL (2016). LIVESAY is not a novice to the big stage and has opened for a multitude of hard rocks premier acts such as RONNIE JAMES DIO, Y&T, DOKKEN, LYNCH MOB, RATT, THIN LIZZY, VINCE NEILL, SEBASTIAN BACH, QUIET RIOT, MICHAEL SCHENKER, UFO, FATES WARNING and many others. In addition to appearing at the ROCK N' SKULL FESTIVAL 2 years in a row, they have headlined many times as well. With very little major backing, it�s been a willingness and belief that has driven this band. GREGG LIVESAY had this to say, "It has always been about all of the members of this band, not just me. I would have nothing without them and their dedication to delivering a top-notch product to the fans." LIVESAY's sound is not easily classified; musical diversity is what powers these guys. It can best be described as Neo-Classical, Melodic, Hard Rock meshed with Progressive elements that combined, deliver a sonic, dream symphony. 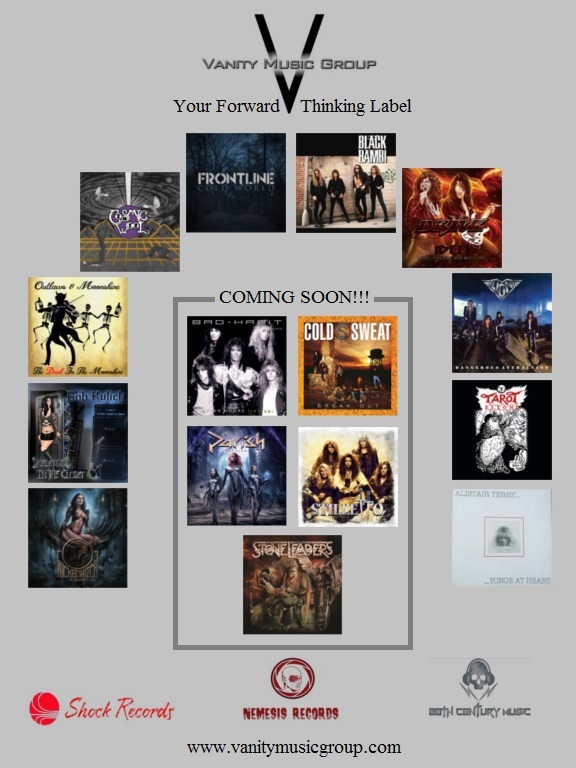 The band draws influences and inspiration from the likes of YNGWIE MALMSTEEN,classic DEEP PURPLE, RACER X, early DREAM THEATER and early FATES WARNING. 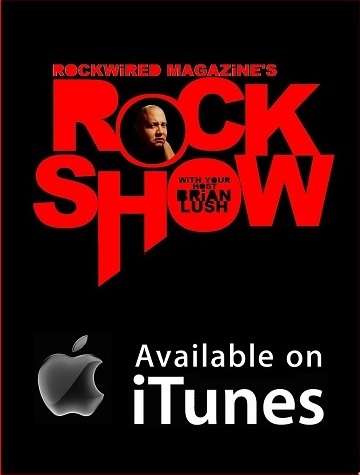 With a magnitude of melodic, catchy hooks and vocal harmonies to the dark, mystical, heavy, technical progression, there is something for every rock genre to latch onto. 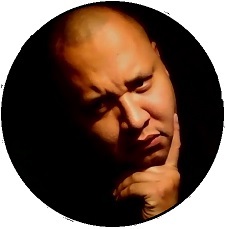 The new album titled CHRONICLES will feature 13 Tracks that bring the history of LIVESAY full-circle. From the earliest unreleased material, to the best of 1996 - 2016 and culminating with the brand new track and single, INTERNATIONAL MAN, this album is certain to draw the attention of hard rock fans no matter what their taste. CHRONICLES drops September 14th on RFL RECORDS. "We are really thrilled to be announcing our partnership with RFL RECORDS and JON MARCHEWKA and look forward to a great future together," says the band.